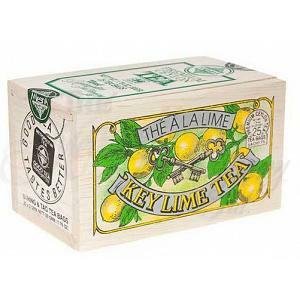 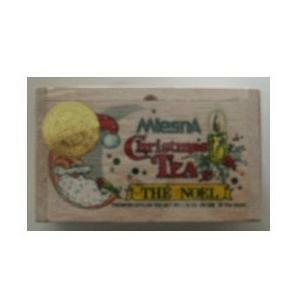 This beautiful metal gift box contains 24 premium quality wild blueberry teabags from the Metropolitan Tea Company. 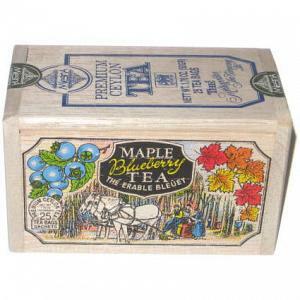 The wild blueberry tea has an intoxicating blueberry aroma and sprightly full flavor of the tiny wild blueberry. 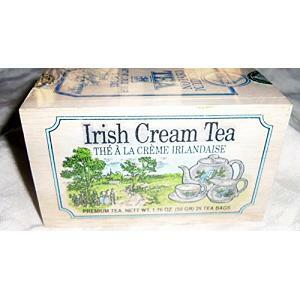 It tastes great both hot and cold. 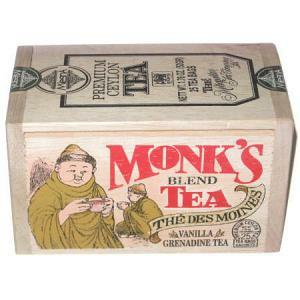 If served cold as an iced tea, we recommend adding a pinch of sugar to make it taste even better. 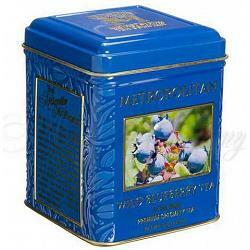 The wild blueberry tea is made from black tea and natural flavors. 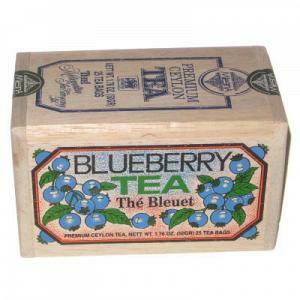 The blueberry tea has a high antioxidant level and a medium caffeine content.